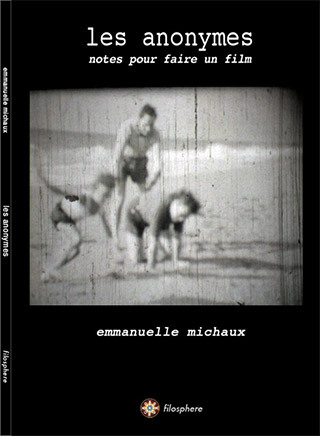 When she had finished filming les anonymes, Emmanuelle Michaux felt the need to publish the screenplay. Many of the words and phrases are not in the film itself. Yet the artist is not really seeking to make up for their absence. Her intention is to enter into conversation with the film. The conversation strikes a balance between saying, showing and hiding. 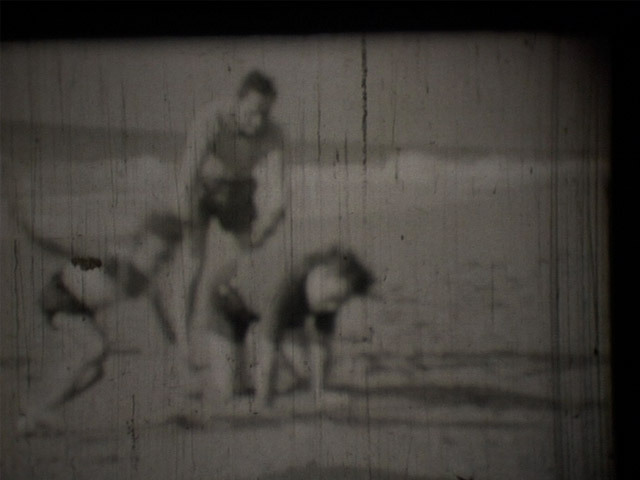 The text gives the film a memory, anchoring the work in time.